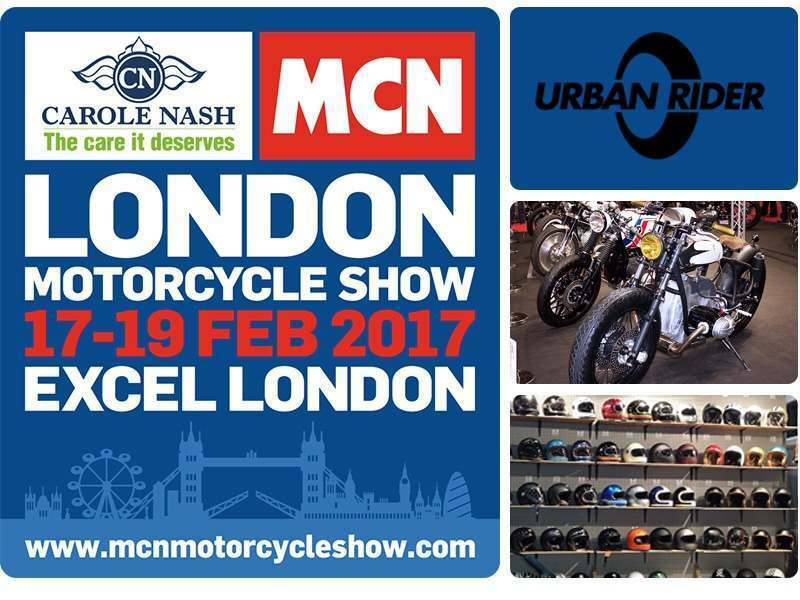 We're giving away 10 tickets to our home event, the MCN London Motorcycle Show February 17-19. This is your chance to swing your leg over the very latest metal with all the major manufacturers in attendance. To be in with a chance of winning a pair of tickets simply fill in your email address below. Urban Rider will be there as always with a large stand showcasing the latest gear from Hedon, Bell, RSD, Belstaff, Rokker, Premier, Tucano Urbano, Saint, Holy Freedom and Lewis Leathers. News on exclusive London Show offers to be announced shortly. To be in with a chance of winning a pair of tickets simply fill out your email address and hit enter.